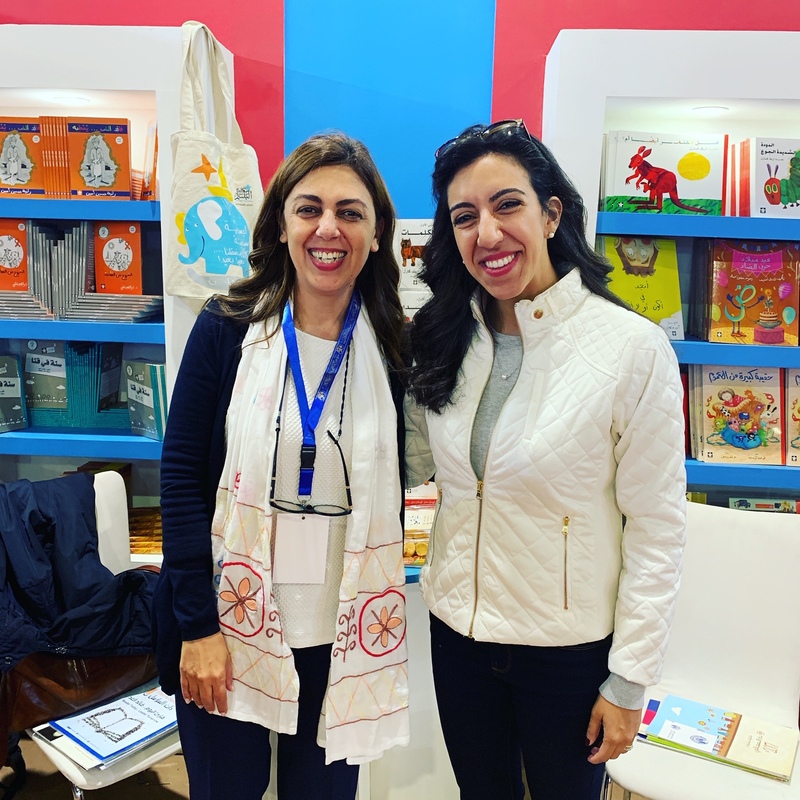 This year, the location of the Cairo International Book Fair was changed from Nasr City to New Cairo. To put it simply, it is a HUGE improvement. I was very impressed with how organized and timely everything was, and how large the collection was. I spent two hours wandering around the fair buying books, but will definitely be back again this weekend!